At Cardiff and Vale University Health Board, we recognise the importance of the creative arts. The arts can, and do, have a hugely positive effect, improving the lives and the experiences of patients, service users, carers, visitors and staff, as well as those who work in the arts themselves. We’re a small but dedicated team of artists and art enthusiasts at Cardiff and Vale UHB, all of whom are passionate about continuing to develop the health board’s art offering. With the support from the Cardiff & Vale Health Charity, we are developing a diverse portfolio of art and artists, unique creative spaces such as the Hearth Gallery and are brightening our hospitals’ wards with music and colour. Find out about our upcoming exhibitions in the Hearth Gallery and keep an eye on the exciting developments in projects across the health board. 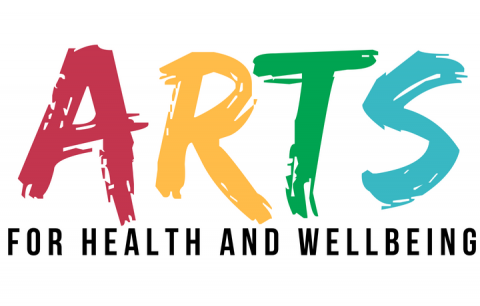 We have published our five year strategy for delivering the creative arts in healthcare across Cardiff and the Vale of Glamorgan. Rydym wedi cyhoeddi ein strategaeth bum mlynedd ar gyfer cyflwyno’r celfyddydau creadigol mewn gofal iechyd ar draws Caerdydd a Bro Morgannwg.